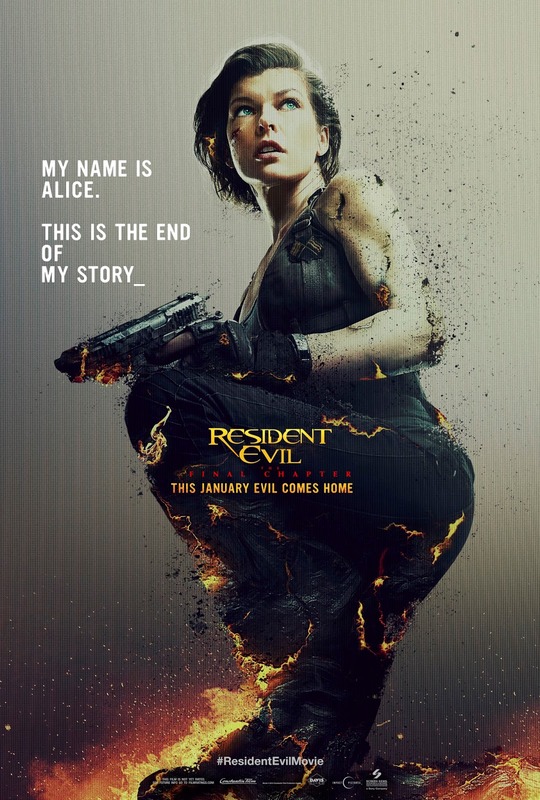 Film-Arcade.net: Official Teaser Posters for "Resident Evil: The Final Chapter"
Official Teaser Posters for "Resident Evil: The Final Chapter"
Sony Pictures recently released the official teaser poster for the final "Resident Evil" film "Resident Evil: Retribution". The film stars Milla Jovovich, Ali Larter, Shawn Roberts, Ruby Rose, Eoin Macken, Rola, Lee Joon-Gi with William Levy and Iain Glen. 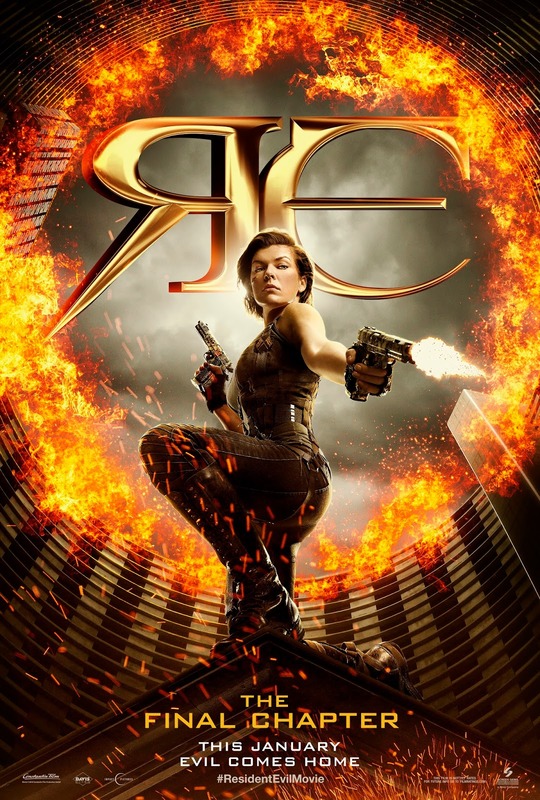 "Resident Evil: The Final Chapter" hits theaters on January 27th.